Bryn Christopher is a 31 year old singer songwriter from Birmingham who cites his influences as greats such as Otis Redding, Sam Cooke, Nina Simone and Stevie Wonder. His style brings old-school soul music bang into the 21st century with his forthcoming album 'My World' - released on 1st September 2008. 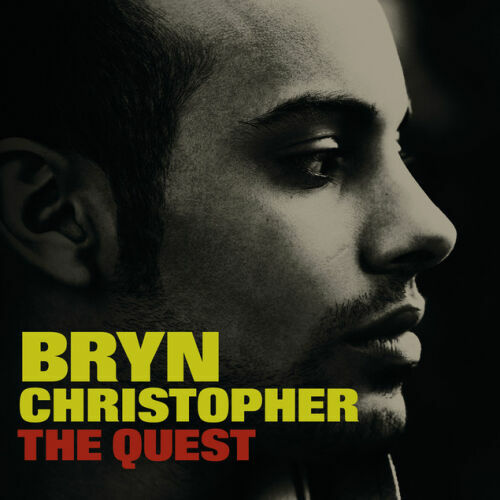 Bryn teamed up with co-writer/producer Jarrad Rogers and production supremos Midi Mafia (Jennifer Lopez, Talib Kweli, Nelly) to make the album ‘My World’. Midi Mafia recently secured the exclusive rights to use samples from the Stax Records Catalogue and have used some of these for the first time ever on Bryn’s album. Bryn’s talent got him the sought-after support slot on Amy Winehouse’s tour at the end of 2007 while he was still totally unknown. More recently the intriguing, elegant 22-year-old has been snapped up by one of the biggest live agents in the US – William Morris Agency. Bryn has recently announced his first UK tour.